Free screening. 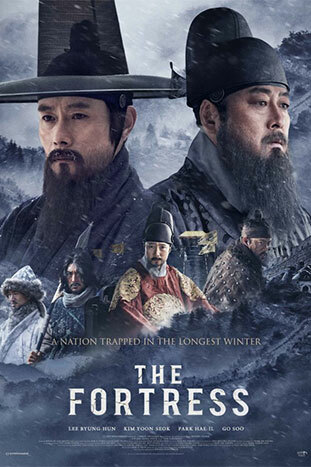 A public presentation part of the Korean Film Festival’s Dubai edition co- presented by the Korea-Arab Society and in collaboration with the Korean Cultural Center. In 1636, the Qing dynasty attacks Joseon. King Injo and his retainers, including Choi Myung-kil and Kim Sang-hun, hide in the mountain fortress city of Namhansanseong. They are isolated from the outside. Meanwhile, Choi Myung-kil insists that they enter into negotiations with the Qing dynasty, but Kim Sang-hun proposes that they keep fighting.